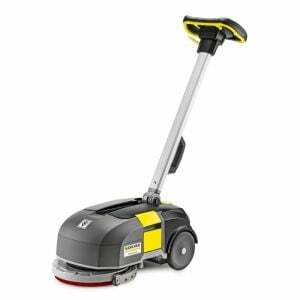 Highly economical and user-friendly: The HDS 5/10 C EASY! 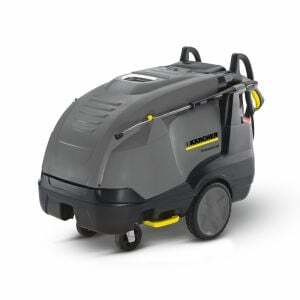 hot water high-pressure cleaner is our entry-level model in the hot water Compact class. The machine is equipped with an eco!efficiency mode and a 10amp 2.2kW single-phase motor which makes it extremely economical and efficient and is therefore kind both on the environment and on your wallet. Central single-button operation as part of the easy operating system and convenient handling due to the extra large wheels and steering roller. 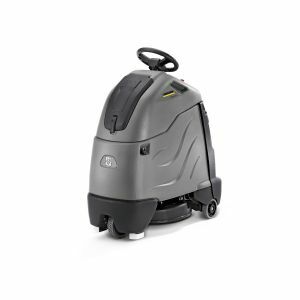 The hard-wearing chassis can withstand even heavy-duty use and is fitted with integrated tanks for cleaning agents and fuel. 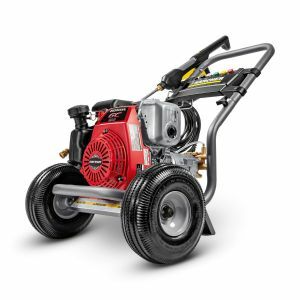 The machine also features an in-built accessory compartment for tools and nozzles, as well as hose and power cord storage. While the EASY!Force high-pressure gun makes use of the recoil force of the high-pressure jet to reduce the holding force to zero, the EASY!Lock quick-release fasteners enable handling that is five times faster than with conventional screw connections, without losing any robustness or longevity. eco!efficiency mode - economical and environmentally friendly, even during longer periods of use. Reduces fuel consumption and CO2 emissions by 20%. The stainless steel heating coil offers lasting protection against corrosion and prevents the formation of black water. 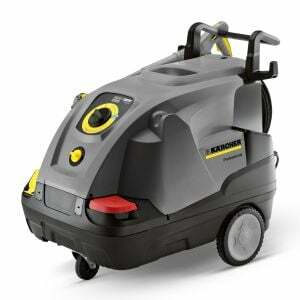 Write Your Own Review:KARCHER Pressure Washer 2175 PSI Hot Water Electric Motor HDS 5/10 C EASY!